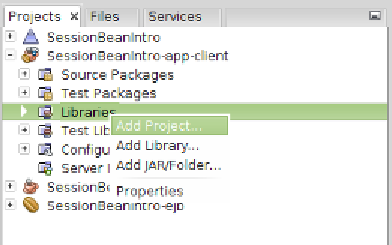 After clicking on Finish , our Java class library is created. 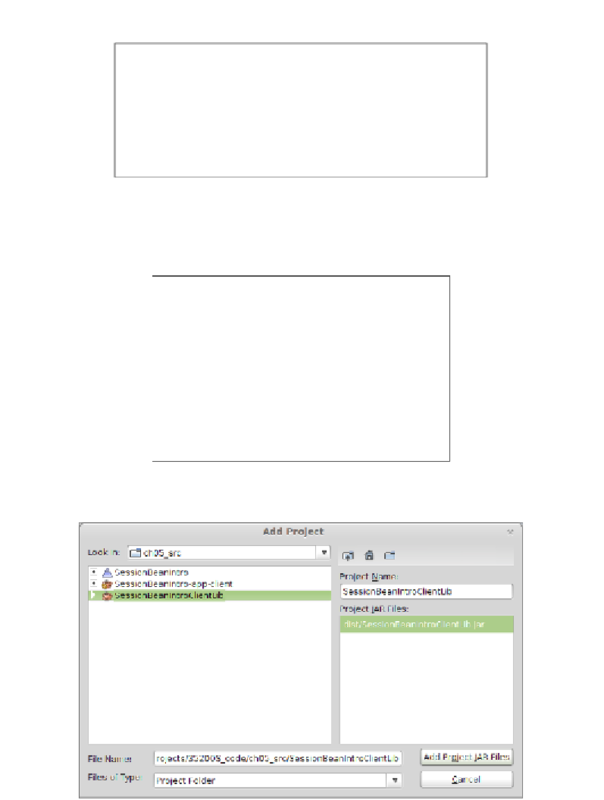 application client project and selecting Add Project... .
We then need to select our Java Client Library project from the resulting window.